I was upset, and wrote the aforementioned article saying how I was let down by Sony. I still think that I was, in a sense. Either way, it was evident that it was up to me to either pay Sony ~$250USD, or fix it myself. After some detailed searches on the internet, I found solutions to these niche issues. Yes, it was that simple. Apparently, dust and other particles will get inside the small gap, and are compacted down with subsequent button presses, and eventually build up to a level whereby the required contact between the metal components is hindered, resulting in no electrical communication. After a quick blast or two with compressed air, full button functionality had returned, and I could cycle through ISO and display settings with ease. Even after careful use, my camera looked old and haggard. Over time the anti-glare "Trublack" coating on Sony's electronic items will deteriorate, until you're left with the mess seen above. Because of this, the minute I received my NEX-7, I put a protector onto it (I didn't do this with the NEX-C3, as I was coming from a 400D which looked as new as the day I bought it). 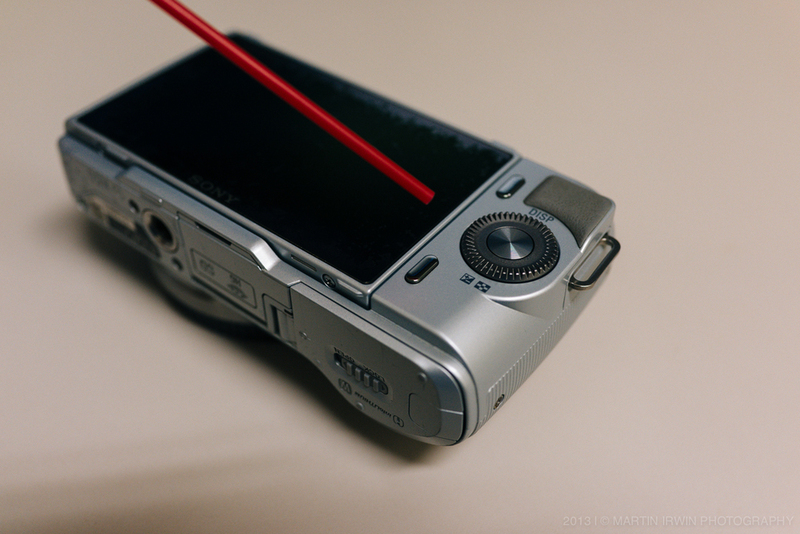 I don't generally like screen protectors, but they are a must for Sony's electronics. The Trublack film will dissolve in skin oils; people with the Sony Xperia Z phones have also discovered this. Anyway, the solution is to peel off the Trublack film and replace it with a hard screen protector. The trublack layer is stuck on well, and requires very firm persuasion to completely remove. Take care. 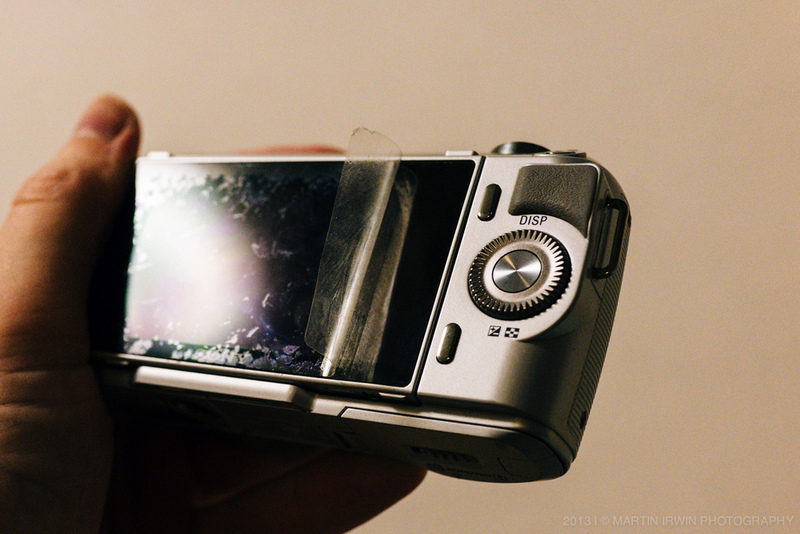 I bought a GGS screen protector on eBay, peeled off the Trublack coating on my NEX-C3, and applied my new GGS screen. The result is remarkable. The screen is just as (if not more) visible in bright sunlight. 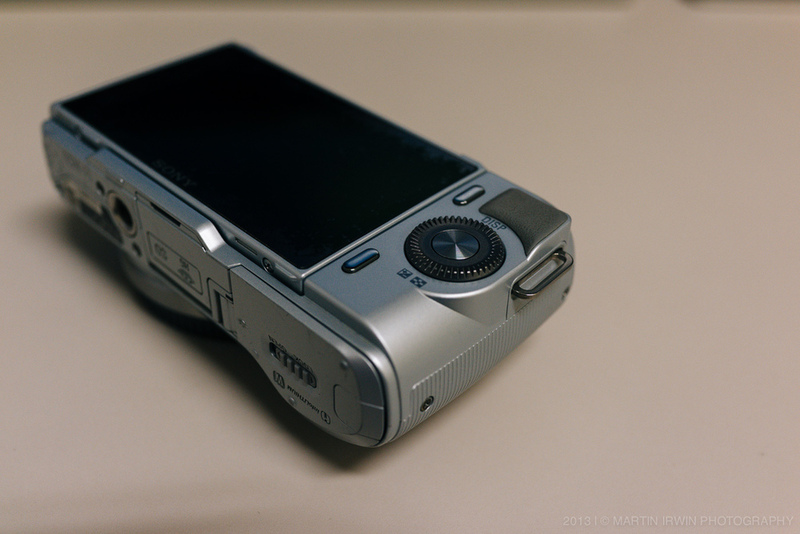 My NEX-C3 now looks as good as new, and more importantly, behaves as good as new. It's annoying I had to take matters into my own hands, but the end result is that I now have a fully functioning NEX-C3; one of the smallest APS-C digital cameras ever made. I hope you found this article helpful. If you've either considered performing the above, or want to share your experiences, let me know in the comments below.